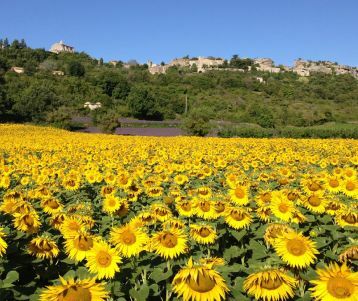 You're look for a walking tour in Provence as a couple or with your family ? 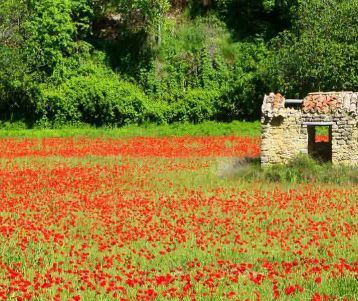 With the peace of mind of a fully organized hike in Provence at your own pace with a specialized walking guide based in Provence ? 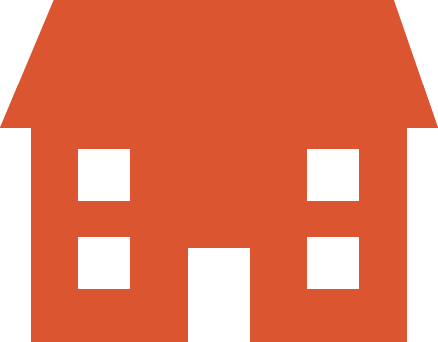 We'll organise every piece the trip for you : hotel booking, luggage transfer, restaurants, and a worry free Roadbook, taking all of the guess-work out of orienteering. For your safety and reassurance: a 24h phone hotline. Choose your departure date, your level of difficulty and your standard of accommodation. Let our team CUSTOMIZE a genuine local experience, just for you ! 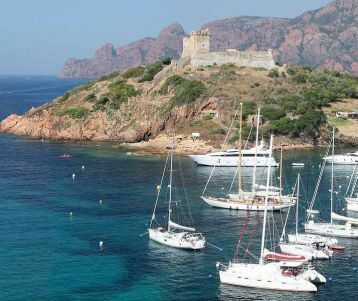 Walking Porquerolles Island : beaches and pétanque ! 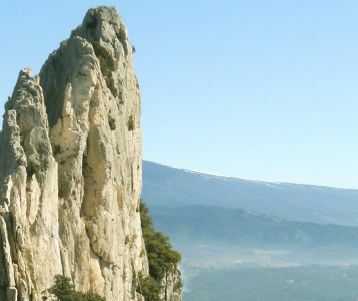 Taste the liberty of exploring Provence hiking trails on a self guided walk in Provence. We handle all details for you, for a worry-free trip. 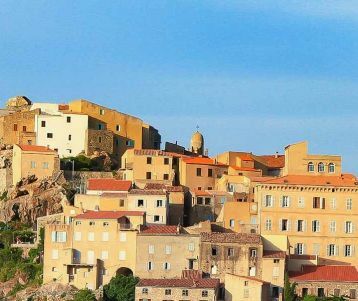 You have the liberty to enjoy the holiday at your pace, visiting beautiful perched medieval Luberon villages, or Chateauneuf du Pape wineries. All you need is a small day pack. 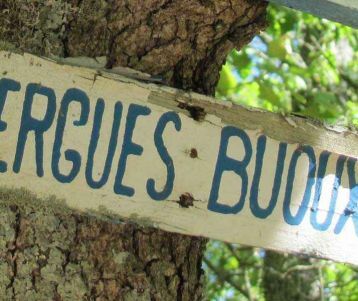 Our Roadbook includes detailed walking instructions, route maps, and our « Coups de Cœur »: not to be missed ! Day 1 of your trip : You arrival in Provence. Make sure to read your roadbook notes one day ahead, to prepare for the following day's journey. You may have to order a picnic for the next morning. According to the level of comfort you choose, you will be in family-run hotels, charming B&Bs, or Prestigious hotels. At Walk Inn, we recommend the BB EXPERIENCE to our clients. RESTAURANT : On some trips, we have included a dinner at 8pm on the first night. 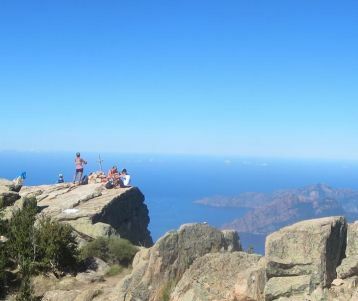 Day 2 : After breakfast, you are ready to go for your first walking day : water-sunhat-suncream-rainjacket (and fleece in colder months) in your daypack. LUNCH : In your Roadbook, you'll have suggestionsfor the different options for lunch. DINNER : On some trips, dinner is included. 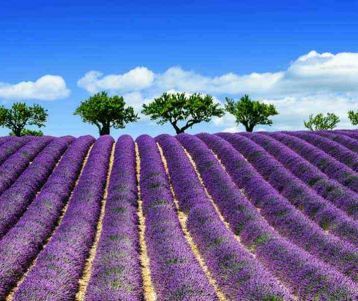 There are so many thing to do in Provence ! 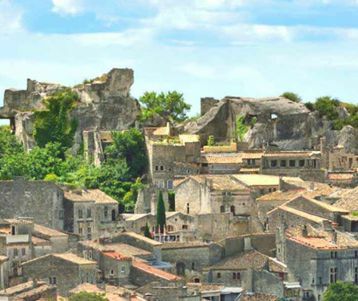 Here is our little selection of the major « MUST-DOs » that you will find on a map of Provence. 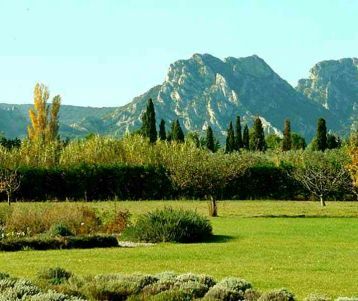 The Alpilles natural regional park is renowned thanks to VAN GOGH paintings. VAN GOGH spent the last yeas of his life around St Remy de Provence, les Baux de Provence and Arles. 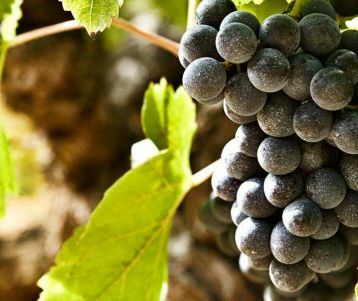 Avignon is the capital of the Cotes du Rhone wines. 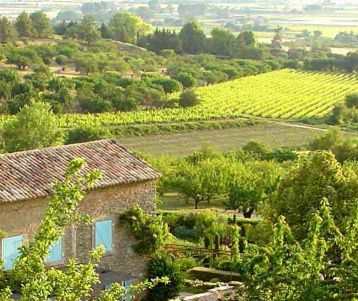 Provence is renowned for its vineyards and famous wine-making villages. 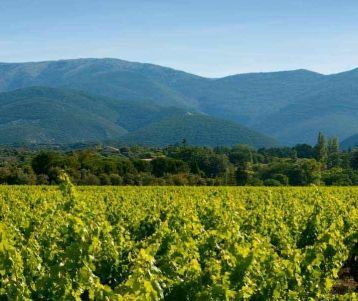 We recommend : Walking in the vineyards of Gigondas, experiencing the Chateauneuf du Pape wineries visit, enjoying a wine tour of Provence with a wine specialist. Thanks to the Mistral winds, Provence vineyards producs strong red wines and refreshing rosés (especially in Tavel). 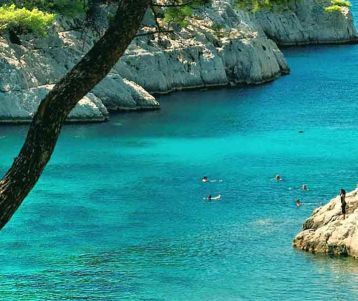 Ideal between June and September, for those who want to swim every day in the Mediterranean sea on Porquerolles island ! 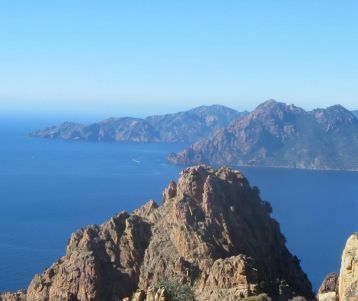 The Cote d’Azur backcountry is a hidden gem. 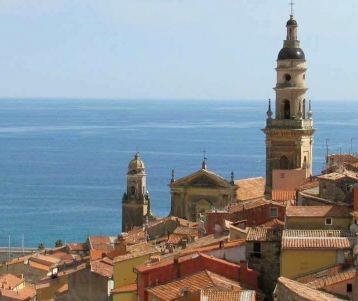 If you choose to go hiking along the French Riviera behind the city of Menton, you will walk on trails with jawdropping panoramas of the Mediterranean Sea. Unique ! 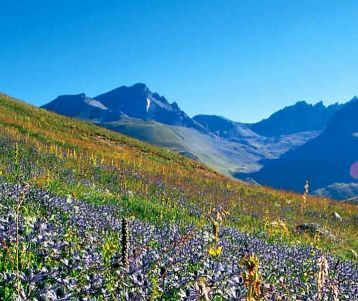 Mercantour hiking is for experienced hikers.